"A Learning Booklet – Resume Writing for the College Student or Recent College Graduate" tackles the important question of 'how to write a resume'. This question is particularly important to college students and recent college graduates who have a difficult time getting showcasing their talents when experience is lacking. 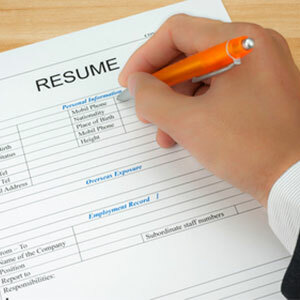 In "Resume Writing for the College Student or Recent College Graduate", the reader learns how to approach this problem, as well as other important aspects of writing a proper and effective resume such as format, appearance and what to include. This free Learning Booklet is a very instructive booklet on writing that first, critical resume.